For the purpose of the Data Protection Act 1998 and General Data Protection Regulation EU 2016/679, the data controller is [MONEYPROPERTIES LIMITED] a company registered in England under company number , whose registered address 16 MARKET STREET, WYMONDHAM, NORFOLK. NR18 0BB. World Pay/Streamline for receiving and processing payments. Property Logic manage our website and emails. In the event that we process your data by automated means where you have either provided us with consent for us to use your information or where we used the information to perform a contract with you, you have the right to request that we send to you or to another organisation, a copy of the personal data we hold about you, for example when you are dealing with a different service provider. If you would like us to move, copy, or transfer your information please let us know by email to post@moneyproperties.co.uk. We will respond to you within one month after assessing whether this is possible, taking into account the technical compatibility with the other organisation in question. 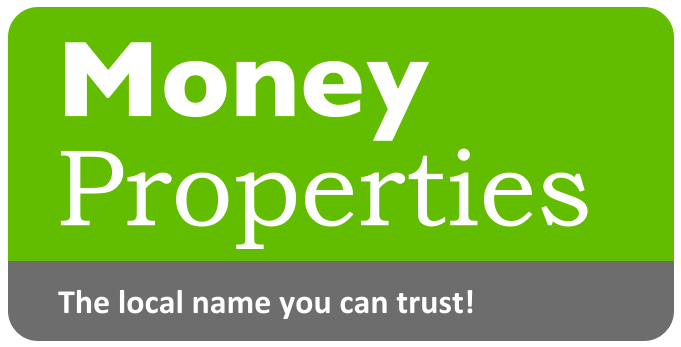 If you wish to raise a complaint on how we have handled your personal data, you can contact us to have the matter investigated by writing to Moneyproperties Limited, 16 Market Street, Wymondham, Norfolk. NR18 0BB.